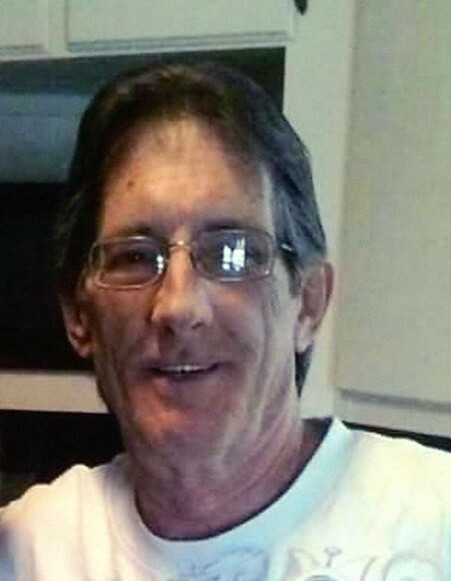 William “Billy” Cecil Harrison, age 66, of Frankston, formerly of Hardin, Texas, entered his home in glory on Friday, the 22nd day of March, 2019, at Park Place Nursing & Rehabilitation Center in Tyler, Texas. He was born in Baytown, Texas on November 12, 1952 to Edgar Lee Harrison and Audrey Johnson Harrison. Billy loved his family and was a wonderful father. He had the biggest heart, and would help anyone in need. He loved to listen to Elvis, CCR and the Eagles. He loved his Folgers coffee and enjoyed fishing. Billy took pride in his hair, which caused him to take longer than a woman to get ready. He is preceded in death by his parents, Edgar and Audrey Johnson Harrison and brother, Jimmy Harrison. Mr. Harrison is survived by his daughter, Sarah Caudle and son-in-law J.R. Caudle; step-daughters, Crystal Roberts and Jettie Wright; son, Jason Harrison; brother, Randy Harrison, and numerous nieces and grandchildren. Funeral services for William “Billy” Harrison will be conducted at one o’clock in the afternoon on Thursday, the 28th day of March, 2019 in the Rhone Memorial Chapel with Bro. Rick Dees officiating. Burial will follow in Land of Memory Cemetery in Palestine. Those honored to serve as pallbearers are Richard Roberts, J.R. Caudle, Junior Cantu, Jason Harrison, Norman Boss and Darrell Tramelle. Honorary pallbearers are Bob Caudle and Randy Harrison. 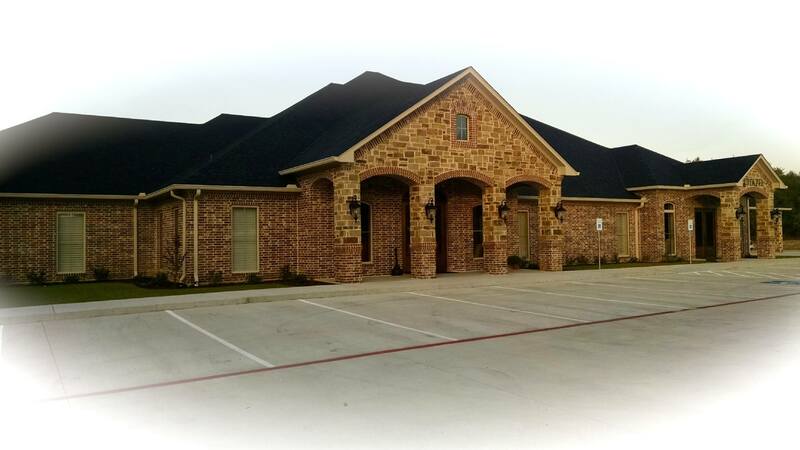 Funeral services for William “Billy” Harrison are in care of Rhone Funeral Home, 3900 S. State Highway 19, Palestine, Texas.